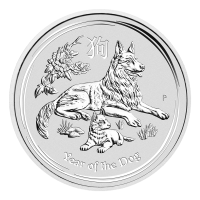 When you buy the 1 oz 2018 Perth mint lunar year of the dog silver coin today from our online store, you’ll enjoy the best price anywhere on the web! As the 11th addition to the hugely popular Perth mint lunar series II, this coin celebrates the 11th animal of the Chinese Zodiac, the loyal and loving canine. 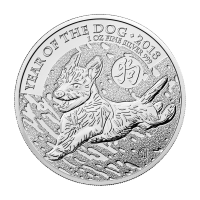 The obverse of the1 oz 2018 Perth mint lunar year of the dog silver coin bears Ian Rank-Broadley’s portrayal of Queen Elizabeth II, as well as the face value, silver weight, purity and the coin’s year of release. 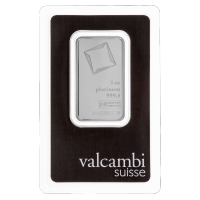 The reverse designs of this popular coin series change with every year’s release and the series has certainly been gaining popularity with every issue. The clean design and iconic imagery of the Perth mint lunar series I and II coins have made them sought after collectibles the world over. 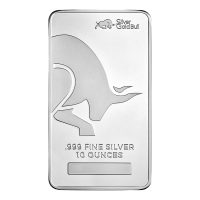 Bring diversity to your holdings with the ancient symbolism of the Chinese Lunar calendar today! 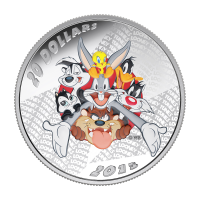 Obverse Effigy of Queen Elizabeth II with the words "Elizabeth II Australia 1 Dollar 1 oz 999 Silver 2018"
Reverse Two dogs laying attentively. 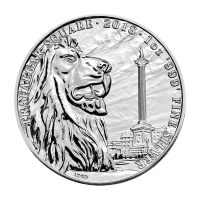 Effigy of Queen Elizabeth II with the words "Elizabeth II Australia 1 Dollar 1 oz 999 Silver 2018"
1 oz 2018 Perth Mint Lunar Year of the Dog Silver Coin When you buy the 1 oz 2018 Perth mint lunar year of the dog silver coin today from our online store, you’ll enjoy the best price anywhere on the web! As the 11th addition to the hugely popular Perth mint lunar series II, this coin celebrates the 11th animal of the Chinese Zodiac, the loyal and loving canine. 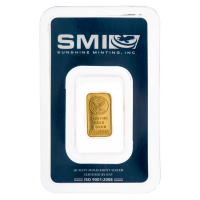 The reverse of the coin depicts a German Shepherd mother, relaxing in the grass with her pup. Also visible on the reverse, a stunning image of the Chinese peony flower, as well as the title, ‘Year of the Dog’ and the Chinese character for ‘dog.’ The obverse of the1 oz 2018 Perth mint lunar year of the dog silver coin bears Ian Rank-Broadley’s portrayal of Queen Elizabeth II, as well as the face value, silver weight, purity and the coin’s year of release. 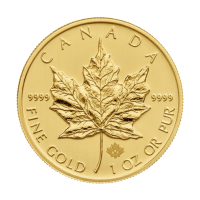 The reverse designs of this popular coin series change with every year’s release and the series has certainly been gaining popularity with every issue. The clean design and iconic imagery of the Perth mint lunar series I and II coins have made them sought after collectibles the world over. Bring diversity to your holdings with the ancient symbolism of the Chinese Lunar calendar today!